Channel 4, February 10th, 00.10. Pen this date and time in your diary, sky plus it, tivo it, record it or whatever you want to do, just don’t miss it. 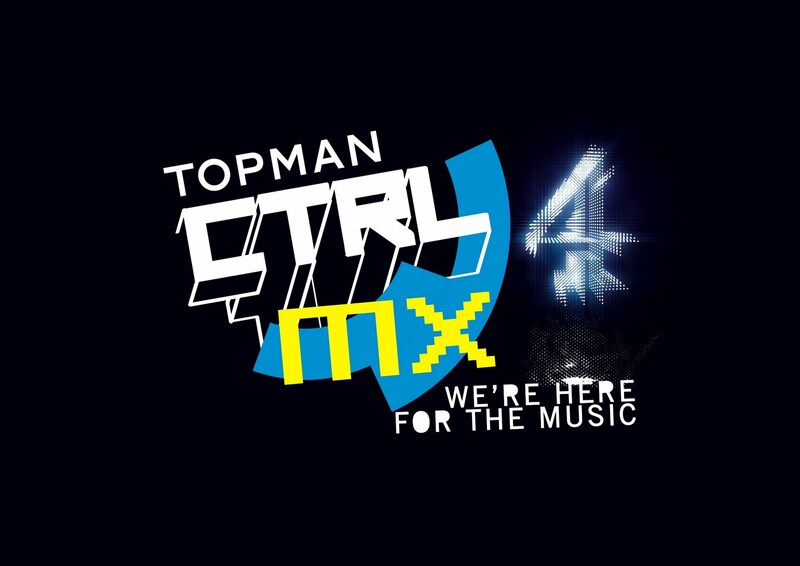 The brand new series of Topman CTRL MX is just around the corner and the first episode is going to be a barnstormer. Not giving too much away from the filming, but the acts really turn it on for this gig. Presented by Huw Stevens, it’s set in a grimy East London venue that looks so unfit for television that it works perfectly. Miles Kane in particular really caught my eye, playing a collection of incredibly energetic and rugged tracks that will seriously whet your appetite for his forthcoming album. Already, his solo stuff looks like it’s going to blow Last Shadow Puppets out the water and he has shed any reliance on Alex Turner that some critics thought he had. With TV debut performances from Pulled Apart By Horses and States Of Emotion as well, this is going to be a great show. And keep your eyes peeled for the Hotcakes boys in the background! This entry was posted on 8 February, 2011 at 7:46 pm and is filed under News, Stream with tags Channel 4, Miles Kane, pulled apart by horses, states of emotion, topman ctrl, topman ctrl mx. You can follow any responses to this entry through the RSS 2.0 feed. You can leave a response, or trackback from your own site.